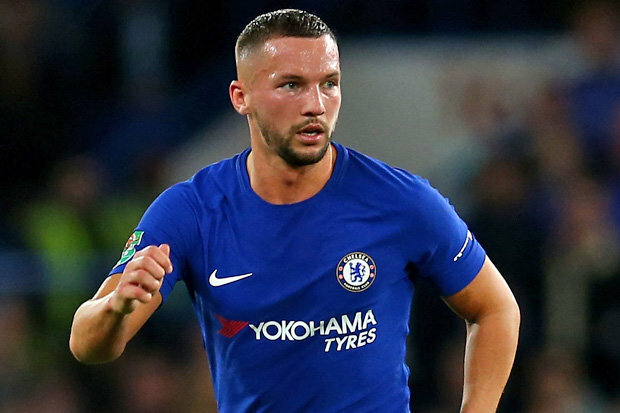 Chelsea are are ready to partway with their defensive midfielder Danny Drinkwater, who didn’t really make things happen at the middle of the pitch for the Blues in his debut season at Stamford Bridge. The former Leicester City midfielder was lively during his stay with the Foxes as he helped them through an unexpected run to the League trophy in the 2015-16 season. His impressive and Mouthwatering performances for the King Power outfits were the reasons behind Chelsea’s desire to work with him during last season but things did not work out as planned. 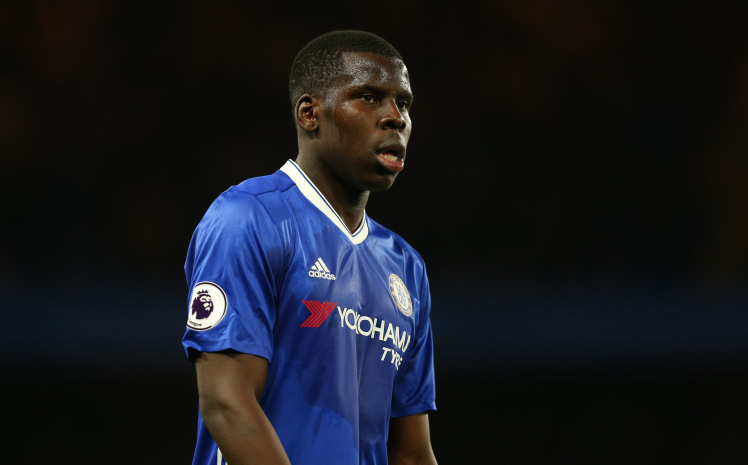 The England international failed to impress as Antonio Conte preferred starting him from the substitute bench throughout the season. The 28-year-old only appeared in 12 Premier League matches, while he also made three appearances in last season’s Champions League competition. His bit-part role under the Italian manager cost him his place in the three Lion’s squad to the ongoing world cup in Russia as Southgate opted for Liverpool’s regular first-team player Jordan Henderson. 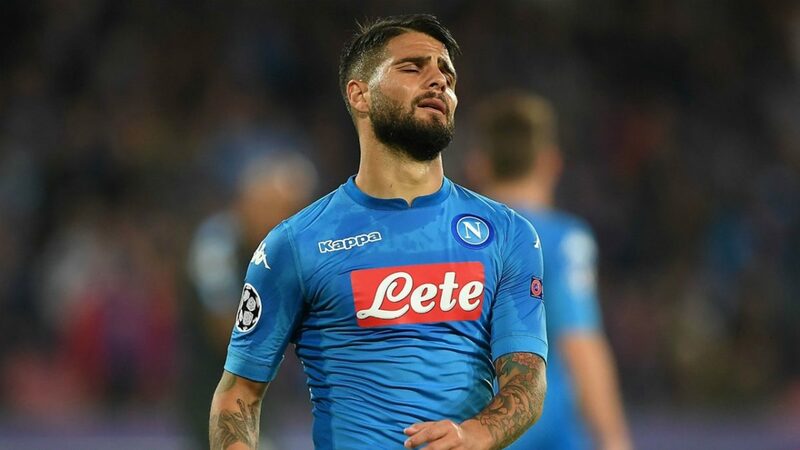 The Telegraph are reporting that Chelsea are ready to show the player the club’s exit door this summer as they place a £30m price tag on his signature. 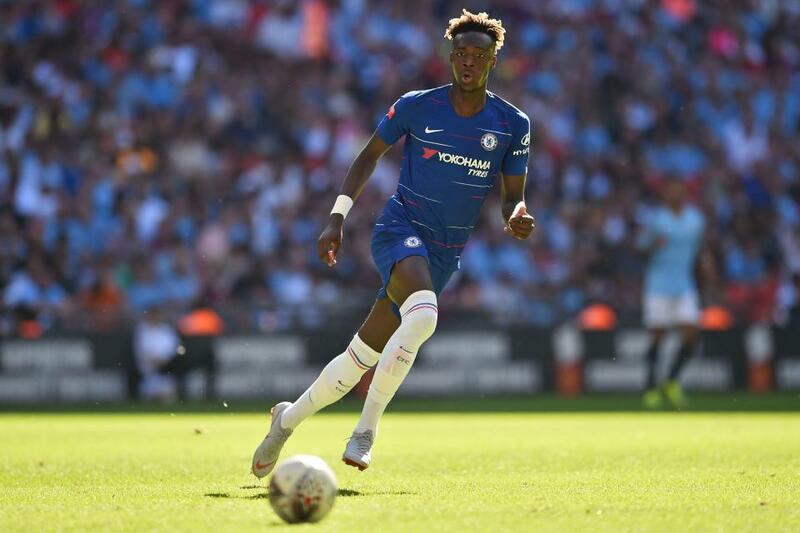 Though the Blues signed him from Leicester in a £35m deal, Roman Abramovich is more than ready to release him for just £30m this season so as to avoid the player’s further depreciation of financial value.